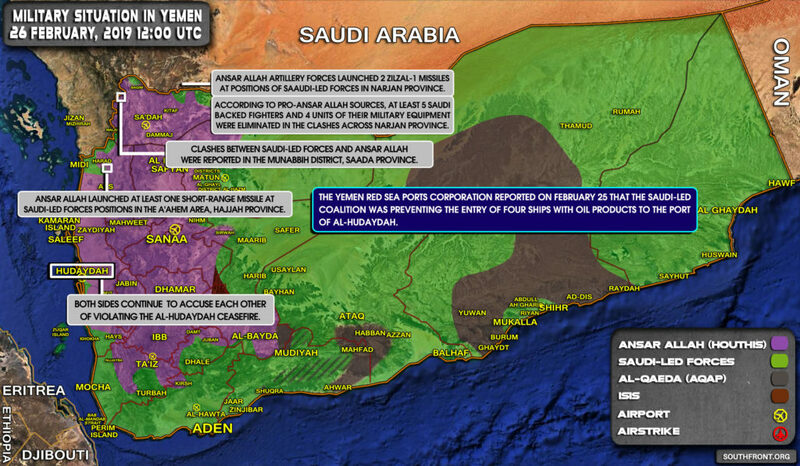 Military Situation In Yemen On February 26, 2019 (Map Update) 4.5 out of 5 based on 2 ratings. 2 user reviews. 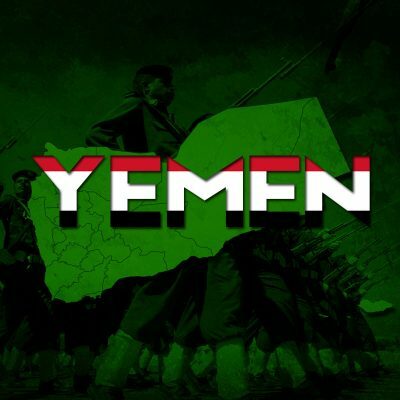 Both sides continue to accuse each other of violating the al-Hudaydah ceasefire.